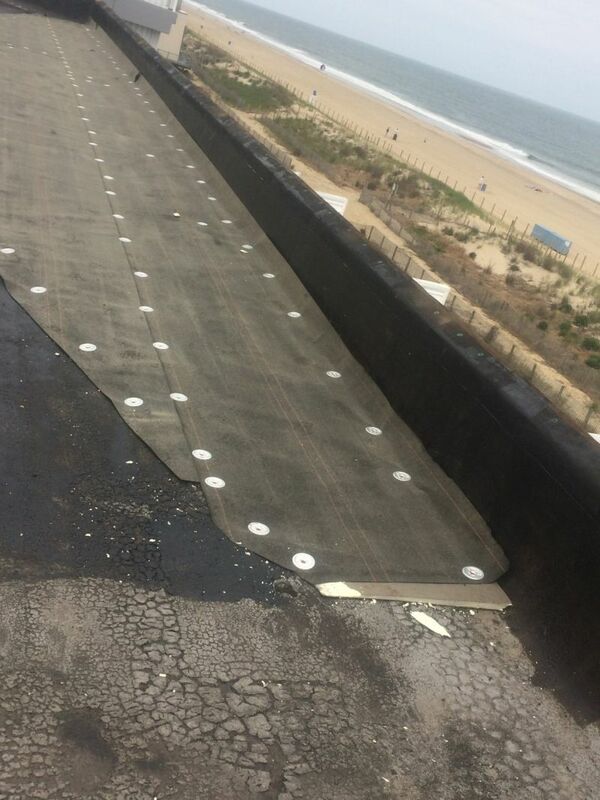 Apex Construction was hired to inspect and repair this commercial flat roof in Ocean City, MD. 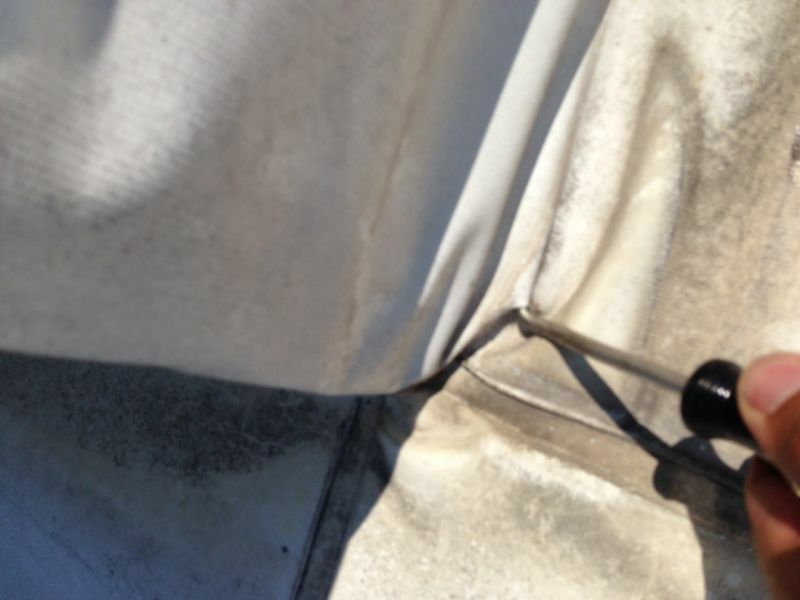 Multiple areas of concern were identified and repaired to prevent the roof from leaking. Designed for Industrial and Commercial flat roof applications, Duro-Last and Sarnafil systems are at the top of their class in the roofing industry. 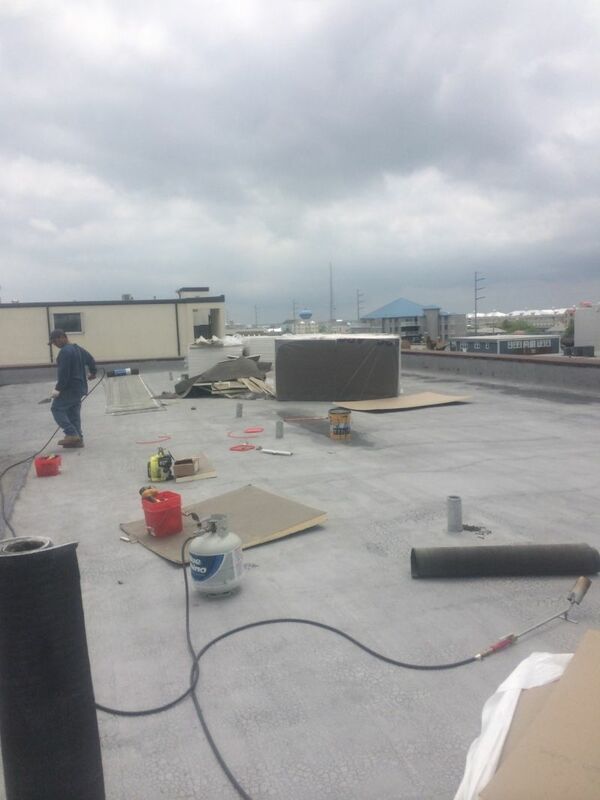 Apex Construction is a certified Duro-Last and Sarnafil Flat Roofing Contractor. 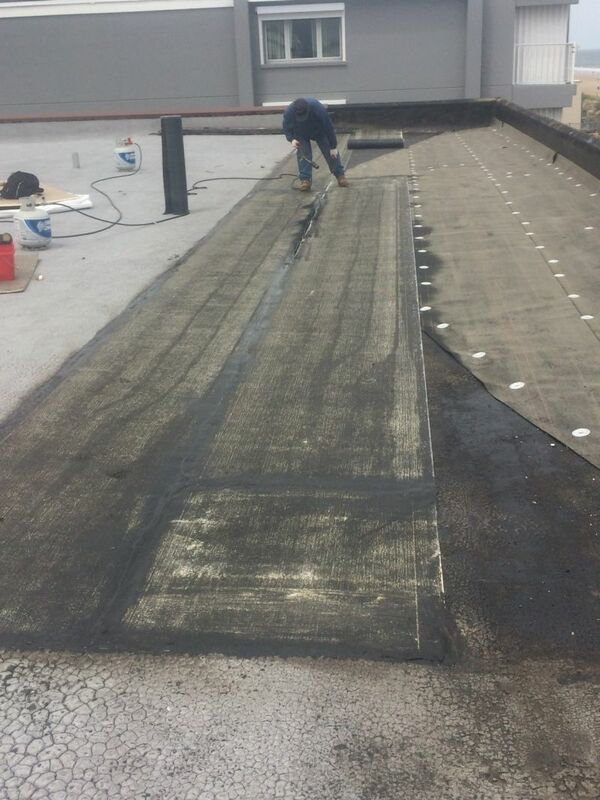 Contact us today for a flat roof maintenance contract quote, repairs, or a complete removal and installation estimate. Roofs are constantly under attack by weather, structural movement, and stresses as well as chemicals present in the atmosphere. 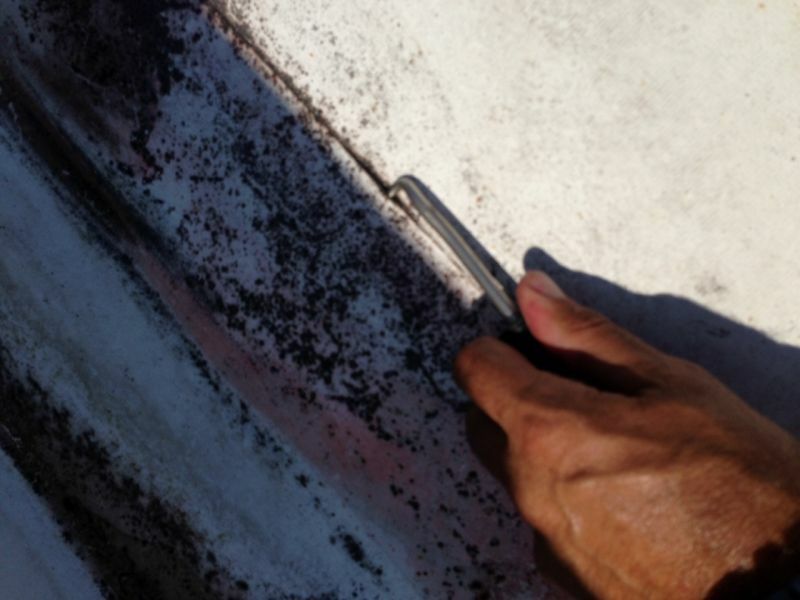 While normal aging will occur on all roofs, small problems stemming from neglect, abuse, contamination, error or accident can result in costly repairs or premature failure of the roofing system, if not detected. A regular program of inspection and repairs will help detect minor problems before they become serious, avoiding interruptions of the internal functions within the building, and most importantly, protecting the owner's investment by adding years to the life of the roof. A maintenance program with Apex Construction has two areas of responsibility. CONDUCTING INSPECTIONS. All components of the roofing system should be closely inspected and a record made of any signs of deterioration, unusual traffic patterns, poor drainage, accumulated debris, displacement or loss of ballast, or other conditions. We just repaired this roof today. This is a condo building in Ocean City Maryland with a flat roof. The roof has been leaking for quite a long time. Water leaked underneath the rubber membrane and completely rotted away the plywood and the framing on the roof. We first had to remove the siding and the soffit and all the flashing to the affected corner. We then cleaned up all the rotted wood . We reinforced the framing and installed new plywood over the framing. We build a custom copper scupper bucket and then we installed a new piece over the exisiting rubber membrane and welded the rubber in place. The repair should leave the roof as good as new. 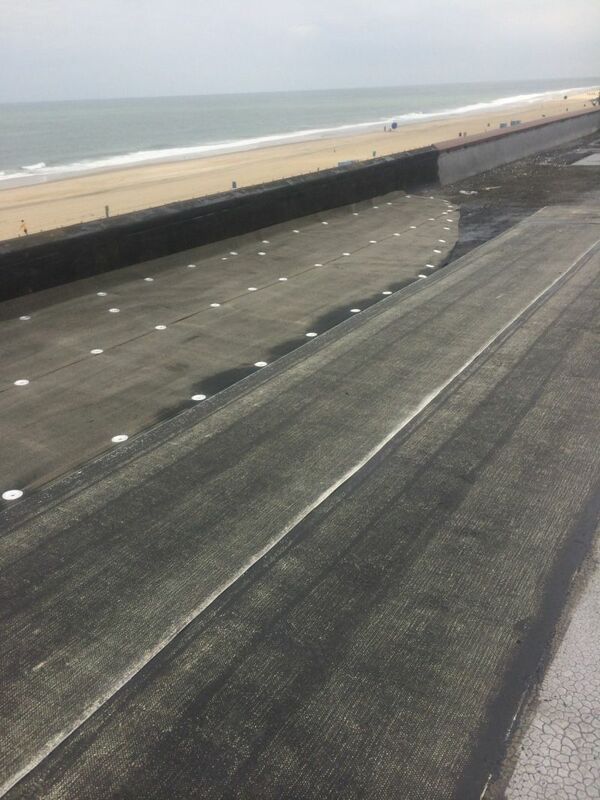 There are a lot of building with flat roofs in Ocean City MD and its very important to inspect them frequently to avoid costly repairs. Clogged downspouts and sitting water can lead to water intrusions that could cause serious damage to your roof. 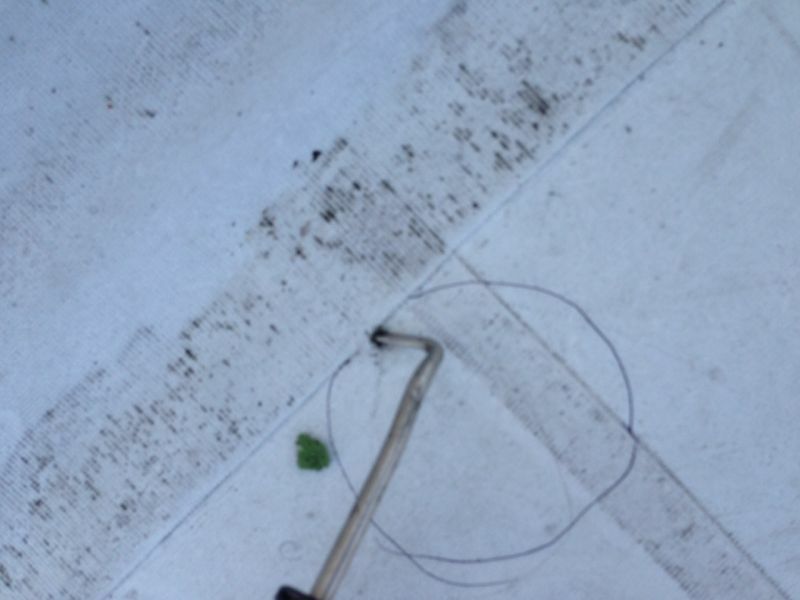 If you would like to have your flat roof inspected please don't hesitate to call us. Have a great day !